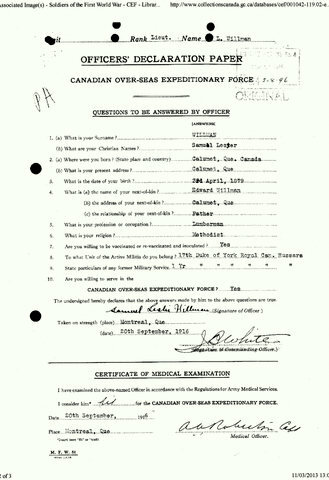 Canadians Who Served at the Slindon Lumber Camp. | The Military history of Slindon. Over the period of felling trees on the estate, at times some 100 servicemen were employed, plus access to 100 German prisoners of War, in a camp on the Estate. 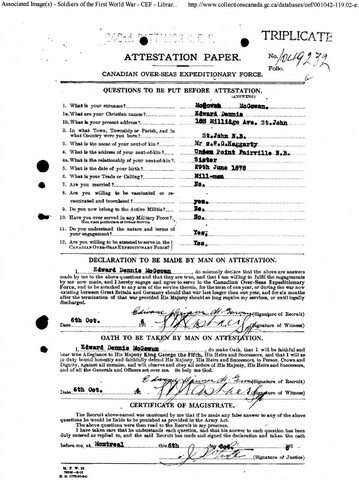 The information has been gained from the Attestation papers held in Canada, plus regimental daily diary’s which were kept and filled in each day. It has been possible in some cases to have a photo of the serviceman, these are few and far between. This is a list of the main woodsmen who served at Slindon, in addition there were at times another 100 men. Camp Commander. Lt. Col. F.W.G. Anderson. 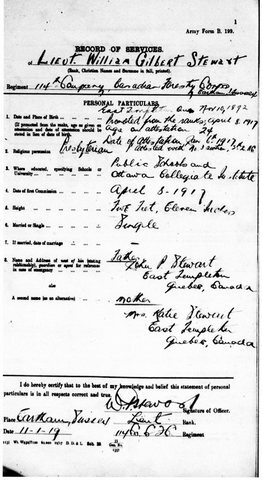 IN charge of the main unit, Lieut William Gilbert Stewart. D. S. Urquhart . Sawman. 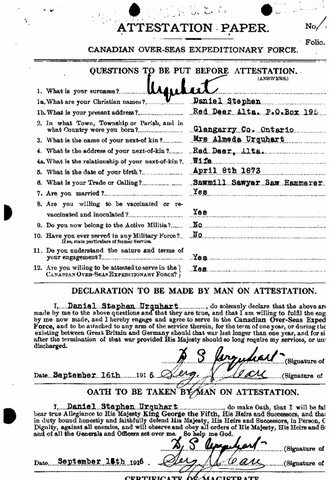 Copy’s of Attestation Papers, this is a small sample click on photo to enlarge.